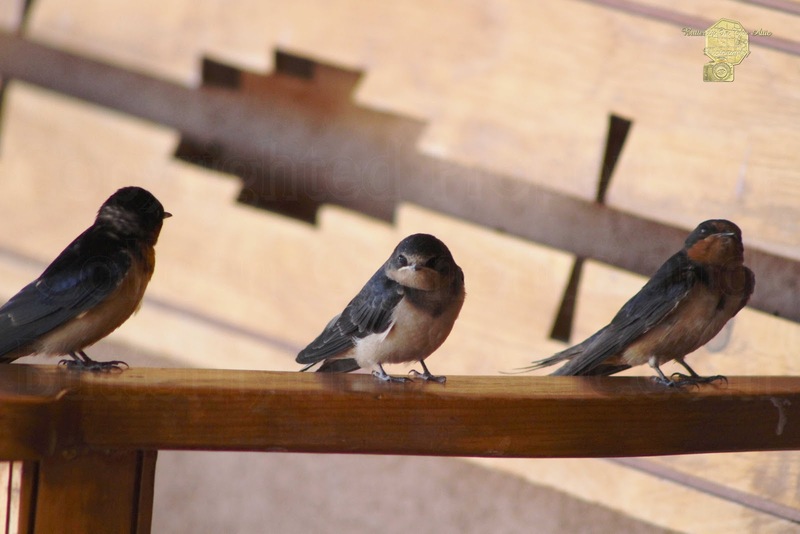 This week's features is a Collection of Photographs of Swallows & Hummingbirds. The wonderful photos would be a great way to decorate your home by bringing a little outside inside. Photograph titled "Young Swallow Sitting"
Photograph titled "Swallow On Bench"
Photograph titled "Black Chinned Hummingbird In Garden"
Photograph titled "Black Chinned Hummingbird In Flight"
Photograph titled "Perched Hummingbird 3"